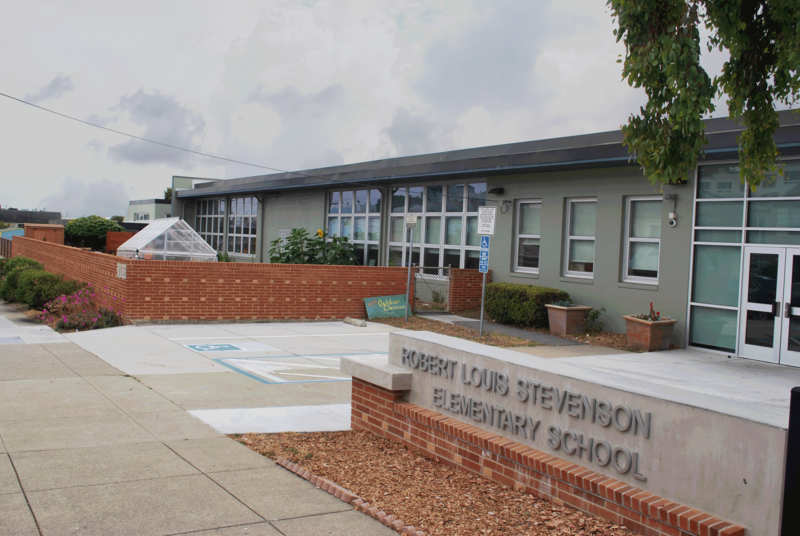 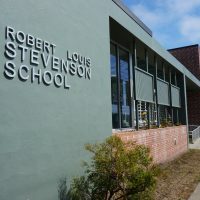 Robert Louis Stevenson Elementary is a National Blue Ribbon School of Excellence located in San Francisco’s Sunset District. 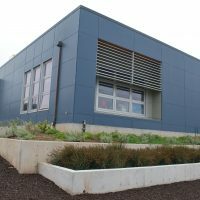 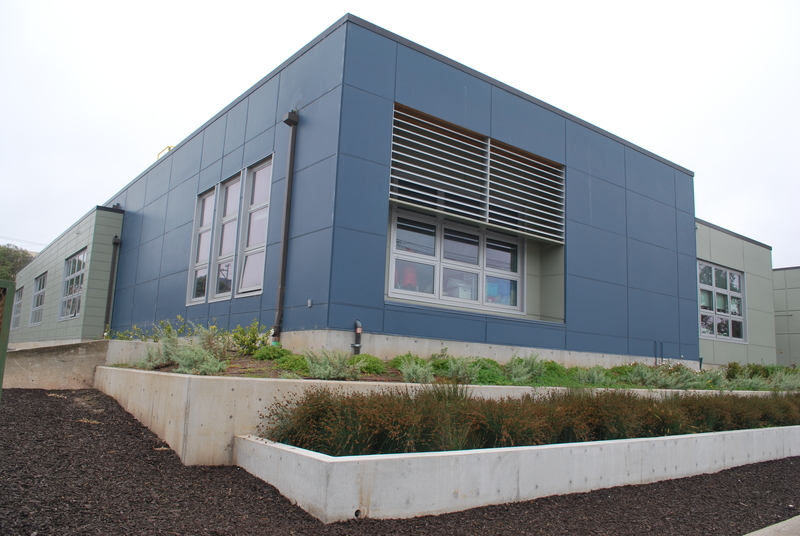 For this bond-funded, plan-spec project, Sunbelt Controls was tasked with modernizing mechanical and building utility systems throughout the campus, including a new 5-classroom building. 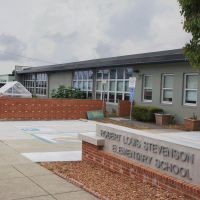 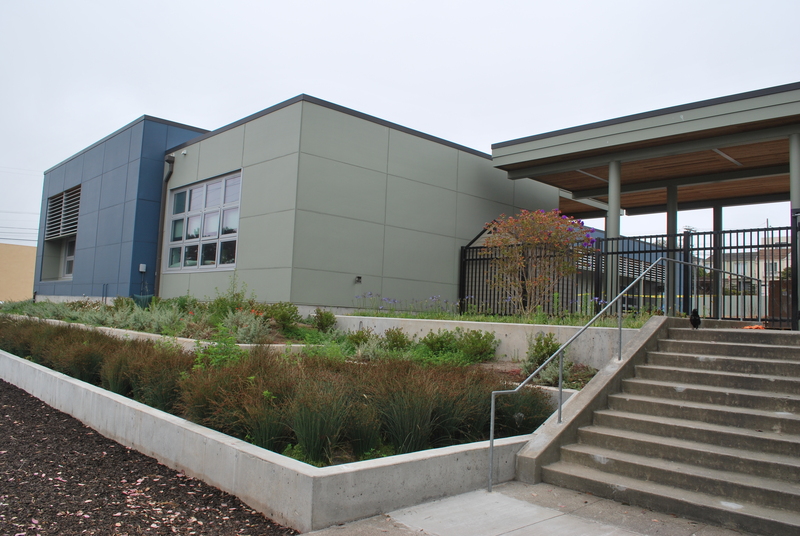 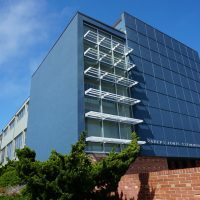 Our successful track record working with schools in the San Francisco Unified School District (SFUSD) was a key reason we were selected for this job — this experience let us quickly understand the plan-spec drawings and know exactly what kind of graphics the schools within the district preferred. 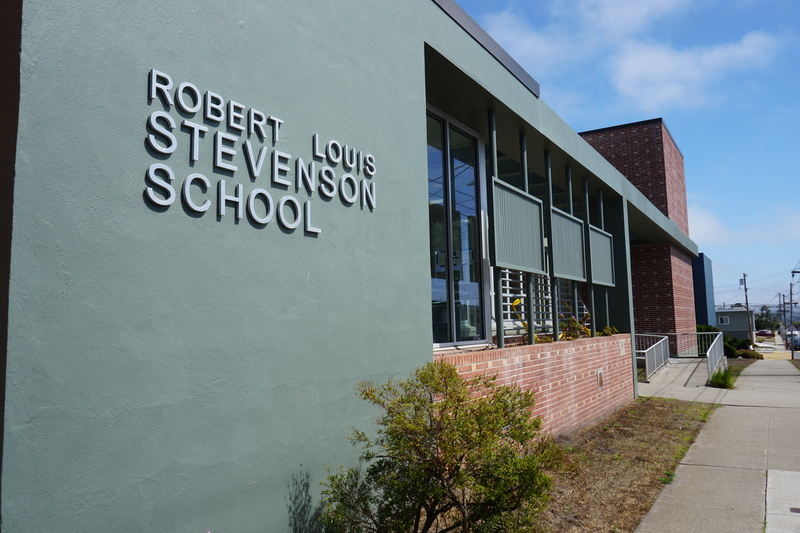 Additionally, since we knew that the server at the main office of the SFUSD has a Distech/LONworks framework, so we utilized Distech Controls hardware for seamless communication between it and Robert Louis Stevenson. 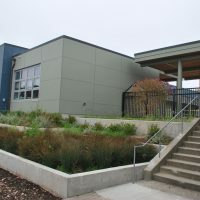 We provided thermographic floor plans that covered our work on the school’s steam boilers, steam fire radiators and 5 gas furnaces in the new building. 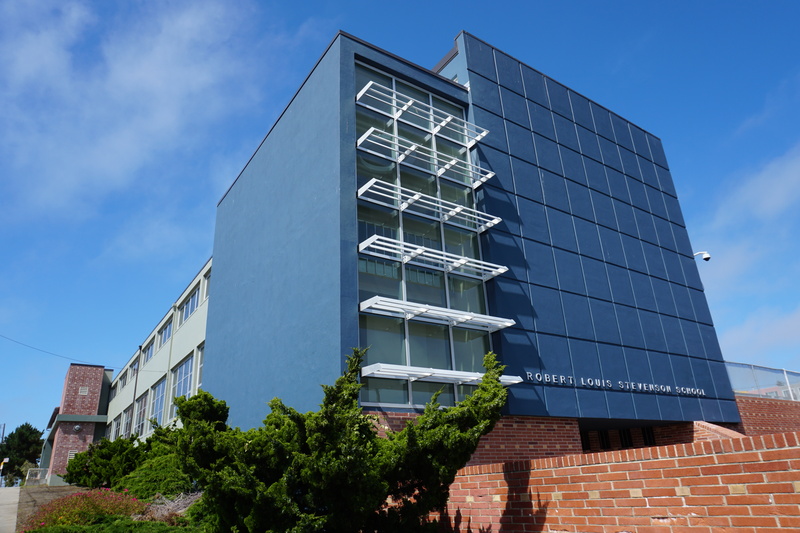 In the end, all of the buildings on campus are now programmable and manageable by on-site staff, and accessible by web-enabled devices.